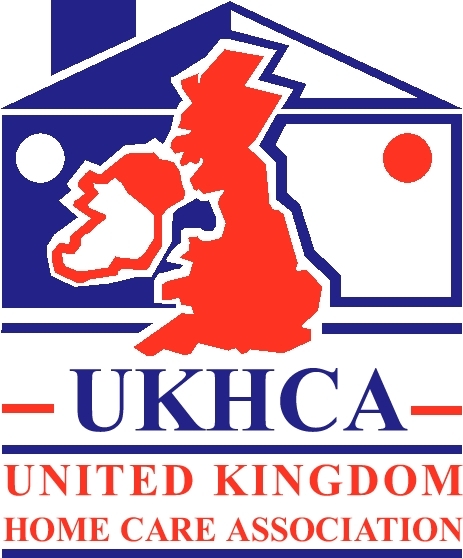 The Family Care Agency provides professional home care, live-in care, social care and nursing across the United Kingdom. The aim of the Family Care Agency is to provide the same level of care you would expect within a family. We also cater for staffing nurses and carers within care homes and hospitals. This philosophy is ingrained into our company culture. These simple few words have ensured we as a caring organisation have helped meet the needs of all of our clients fully. 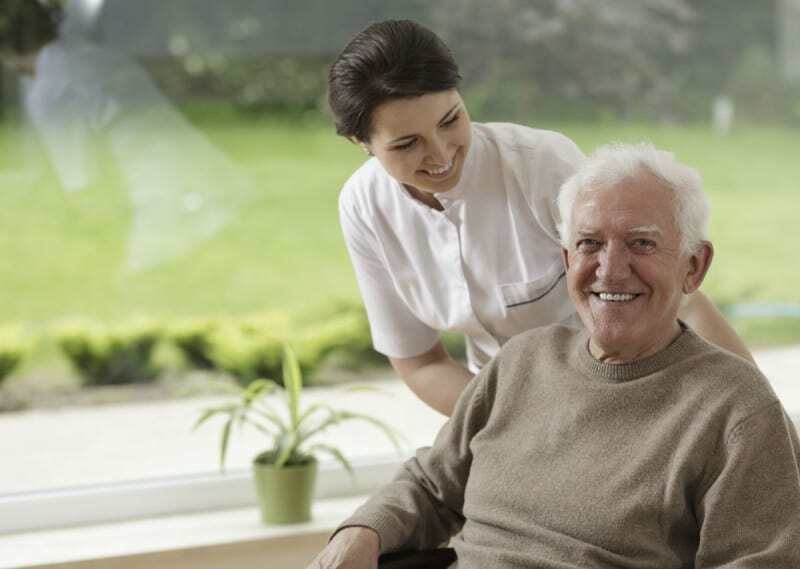 We understand the difficulty in selecting a care provider. All of our care workers and staff are fully trained and deliver a highly personal level of service. We respect our clients’ views as well as their cultural values. Many of our team are proficient in several languages. Our staff will always respect the privacy and dignity of those we care for. We also bring our quality of care to meet the needs of people with dementia, learning difficulties and mental health conditions. Including individuals with short term memory loss all the way up to advanced Alzheimer’s. See our Services page for more details about what we do. If you feel like talking to us personally please call us now and our friendly team will be more than happy to help you. We aim to give you the level of care that will help you or your loved one live the life you deserve. All staff members are DBS checked (formerly known as CRB checked). The family care agency also complies fully with health and safety legislation. Bringing someone new into your home can be daunting. However, with the right training, checks and attitude the right carer can make a real difference. Our management team have all been former social care professionals so have the experience you would expect from a care agency. We offer a flexible, responsive service to meet the needs of all our clients.